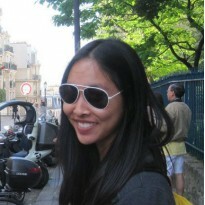 The Beginning of After - Lis Les Livres- Read Books! 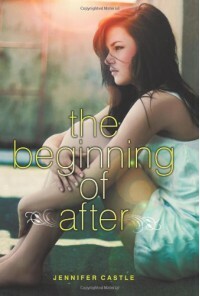 http://lisleslivres.blogspot.com/2013/01/the-beginning-of-after-by-jennifer.htmlThe only thing I can remember about this book is its gorgeous cover and it being really boring and laborious to finish.My friend call me a sap because I love sappy romances. I was expecting this one to be a good rom dram, but David left for a majority of the book and comes back for the end. I couldn't get attached to him, and he is supposed to be a main character. You know those characters that you know have had rough pasts, but still manage to have a little sparkle despite their troubles? I didn't think that either Laurel or David had that in them.Would I recommend this to a friend? Buddy, don't waste your time on this one. When the plot has been done before, the characters need to stay with the reader. Before looking at the summary to do this review, I couldn't even remember these characters' names.